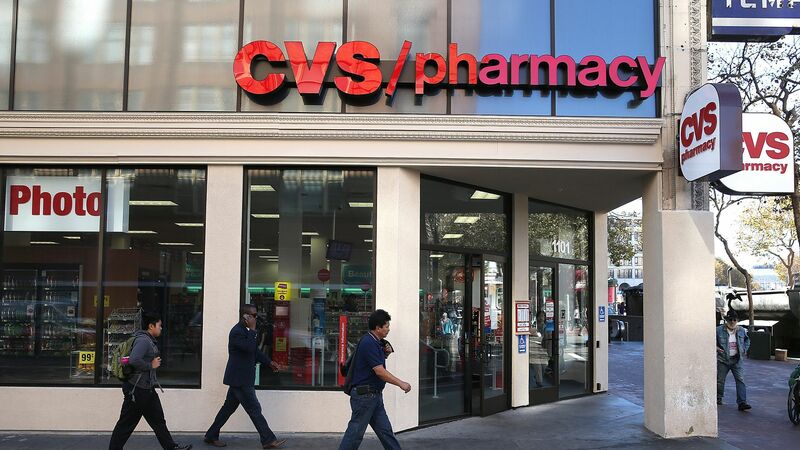 CVS Health has received all the necessary state approvals for its takeover of Aetna — a deal valued at $77 billion including debt — and now expects the deal to be completed by Wednesday, CVS said in a regulatory filing. New York and California were the main sticklers after the federal government conditionally approved the deal in October. The big picture: We are now just days away from one of the largest pharmacy chains and pharmacy benefit managers absorbing one of the largest health insurers into a single conglomerate with $220 billion of annual revenue. CVS has said the deal will save at least $750 million in the second year, although it's unclear how patients would benefit.